For the past 12 years, Dutch company Theater Artemis has been entertaining children around the world with its surreal and playful creation, The Show In Which Hopefully Happens, and it has now come to London’s Unicorn Theatre. Thankfully, it is not just an empty stage where nothing happens for a whole hour although, for the first few minutes, you start to wonder if that is all you’ll be getting. What emerges is a two-hander featuring a young actor trying to perform his piece in the face of an authoritarian security guard barring him from the stage. But it evolves into something that defies plots description as the two end up working together to make sure something “hopefully” happens. There is silliness, moments of magic and wonder, and surrealism that makes no sense to adults but perfect sense to six-year-olds. It was devised by the original performers, René Geerlings and Martin Hofstra, with its creator and director Jetse Batelaan who remains on board. 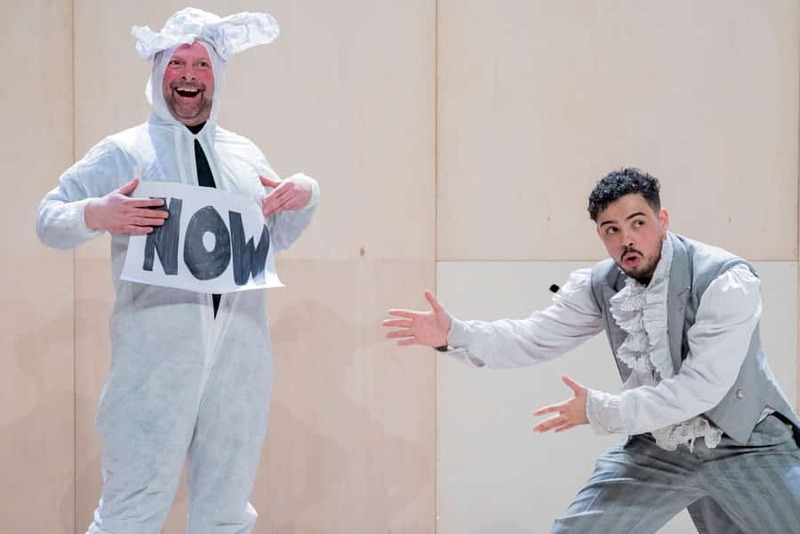 At the Unicorn, their place is taken by Riad Richie, wide-eyed and endearingly determined as the jobbing actor, and Nigel Barrett who is hilarious as the jobsworth guard who discovers a childlike sense of joy as the madness of the show takes over. 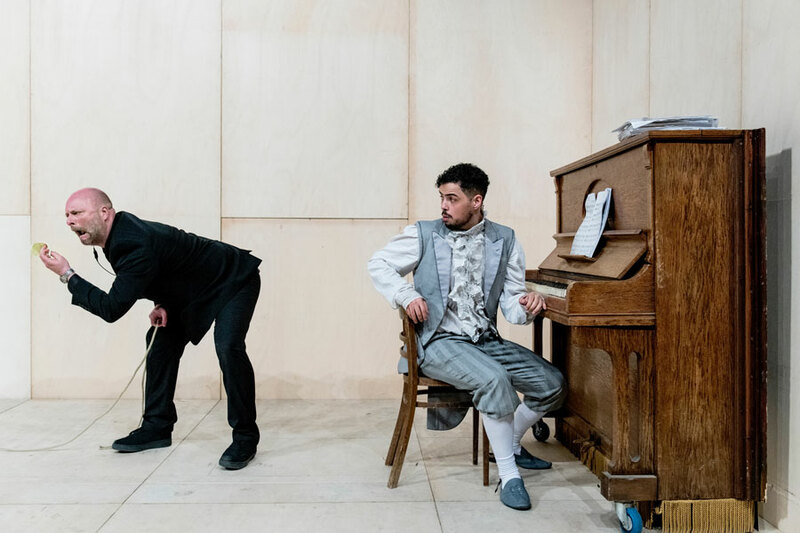 For anyone who knows their theatre, it recalls absurdist drama and Beckett’s Waiting For Godot while its metatheatrical flair harks back to Pirandello’s Six Characters In Search of an Author. Someone with a degree in drama may well see it drawing on the European style of postdramatic theatre set out by German academic Hans-Thies Schliemann, where performance and effect supersede plot and text. But, for the giggling seven-year-old girl sat next to me at the theatre, it was “funny” – said with a huge grin on her face. There is plenty to delight grown-up kids like myself although it was starting to test my patience by the end. The show is billed as suitable for ages six to 11 but our other companion, a 10-year-old about to turn 11, admitted he was a bit bored. His verdict that it was “weird” could be read as a positive but he and his mum agreed the show would be best appreciated by people aged five to eight or nine – as proved by the sound of giggles and the rapt looks on the younger children in the audience. This is one of the last shows programmed by the Unicorn’s artistic director Purni Morell who has left after more than seven years. She has been part of the transformation of children’s theatre in Britain, proving it can be as high-quality, creative and interesting as anything aimed at adults. 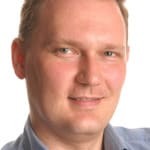 Her tenure has featured shows with an international outlook, such as Theater Artemis, and it is exciting to hear that new artistic director, Justin Audibert, plans to build on this internationalism as well as supporting home-grown talent.